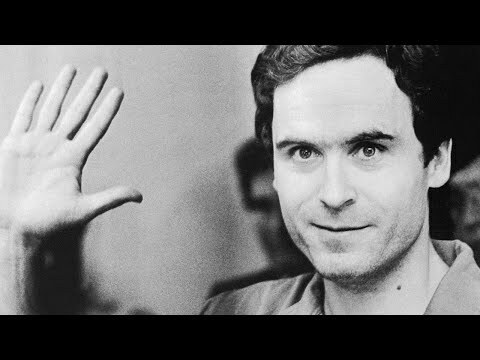 It’s been 30 years since notorious serial killer Ted Bundy was executed in Florida. This year his story will be re-examined in documentaries and crime series. The Netflix original “Conversations With a Killer: The Ted Bundy Tapes” uses video and audio recordings of interviews with Bundy to get inside his mind. So who was he and why are true crime fans still fascinated with him decades later? InsideEdition.com’s Mara Montalbano (https://twitter.com/MaraMontalbano) has more.